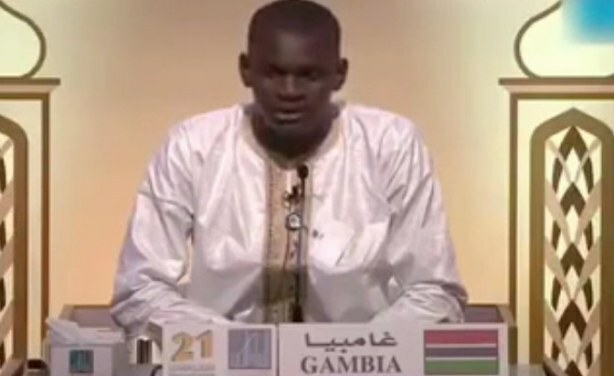 A Gambian has placed third in an annual Qu'ran recitation competition in the United Arab Emirates. Modou Jobe, 17, won a cash prize after 12 nights of Qu'ranic tests. 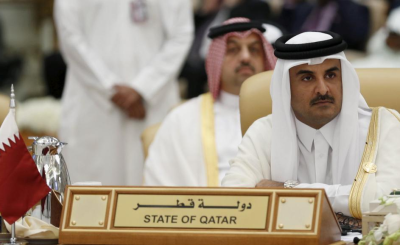 This is the same competition that Ismail Madar, a Somali national, was expelled from when Saudi Arabia, Egypt, the UAE, Bahrain and Yemen cut diplomatic relations with Qatar.